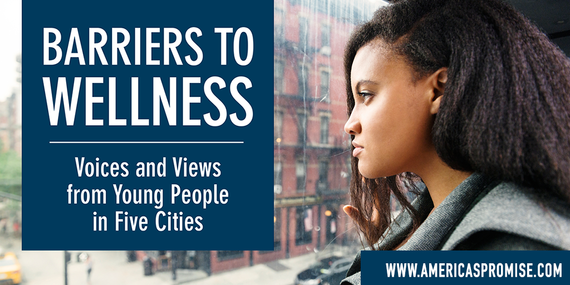 Earlier this year, my colleagues at the Center for Promise worked with teams of young people in five communities to better understand how the fastest-growing segment of the U.S. child population - young people of color - think about wellness and what gets in its way. 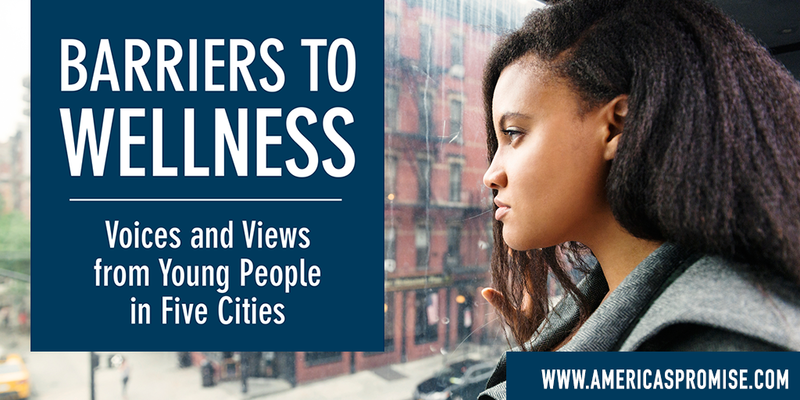 The stark answer - summed up in a new report, Barriers to Wellness - is that young people of color don't feel safe, and that gets in the way of everything. 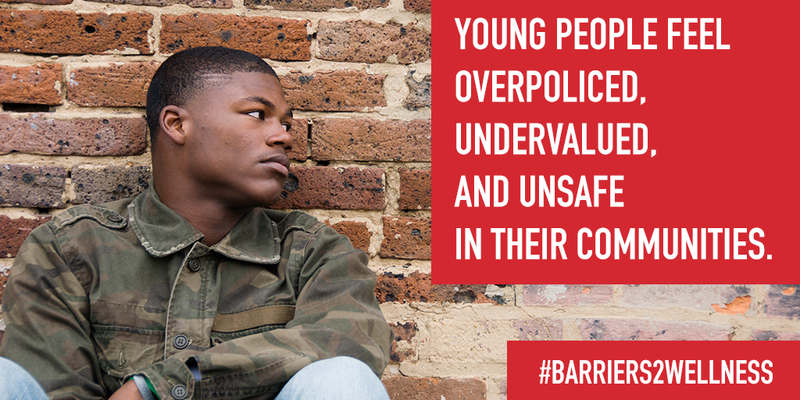 The young people we heard from are stressed by violence in their communities; by police harassment and violence; by drug use in their families; and by gentrification that makes them feel unwelcome in their own communities. 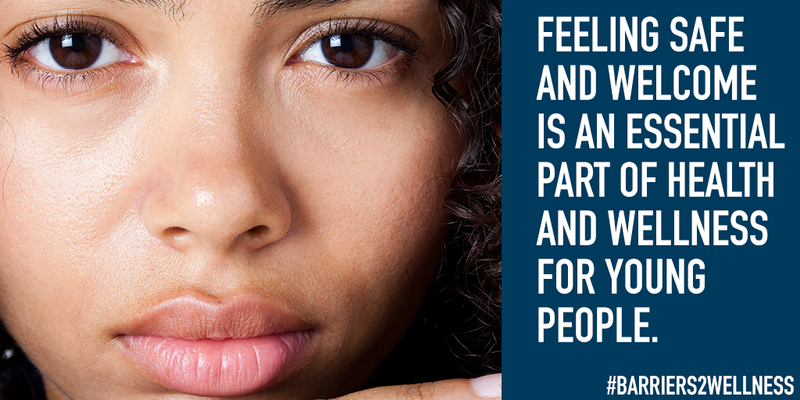 "Eighty percent of the people we surveyed felt unsafe in their community. Yeah, it concerns me because it affects the way you think, the way you operate, and it just weighs you down, like, mentally, physically...those things stress your body out without you really thinking about it." "I feel angry and I feel scared, because at school I go there to learn...and so, when I see all this violence, it makes me feel like I don't need to be there." "Everywhere I go, I feel like somebody's watching me and I just can't be myself." "I don't go outside at all, like, I stay in the house for the most part unless I have to go to work or school." Science tells us that stress can impede healthy brain development, interfere with young people's ability to pay attention, to connect with and trust others, to control their emotions and behavior, and to learn. 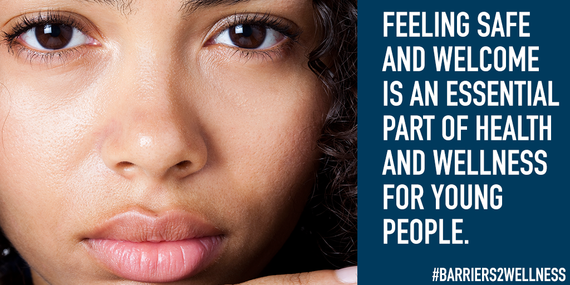 Over time, stress can increase the risk of asthma, diabetes, obesity, depression, heart disease, and cancer. That's a public health emergency, but one we -- all of us -- can interrupt. Research shows that supportive relationships with caring adults can prevent and reverse the impact of prolonged exposure to stress by altering brain chemistry. As Dr. Pamela Cantor, founder of Turnaround for Children, notes, "The antidote to stress is trust." Just the presence of more adults in a neighborhood is good for kids. By studying adult-to-child ratios, Center for Promise researchers recently found that for every seven more adults in a neighborhood, one fewer young person leaves school - regardless of other factors that influence a young person's educational trajectory. Could it be any clearer? 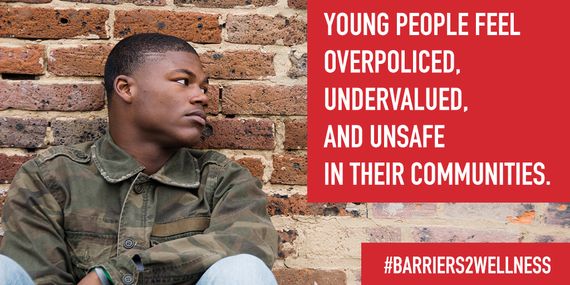 We have to be there for young people. Nearly 20 years ago, all the living presidents declared that all young people should be able to count on Five Promises - caring adults, safe places, a healthy start, an effective education, and opportunities to serve - and that all adults have a responsibility to make it so. The Barriers to Wellness report reminds us just how connected those promises are - that safety is connected to health and wellness, that health and wellness are connected to the ability to learn and succeed in school, and that caring adults are a big part of the answer.